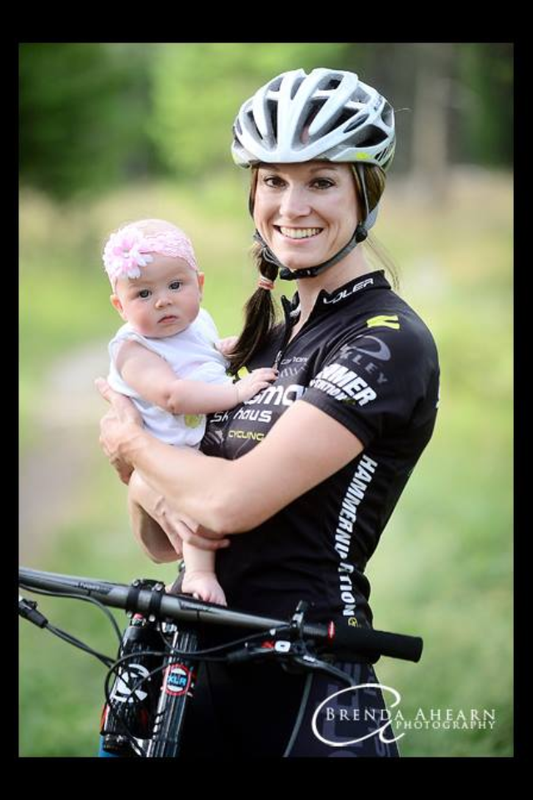 For the nursing mommy athlete….. Although a subject that comes across slightly awkward at times, but is real and amazing is that of breastfeeding. After being in my position, any awkwardness is lost to the wind and it just becomes a way of life. 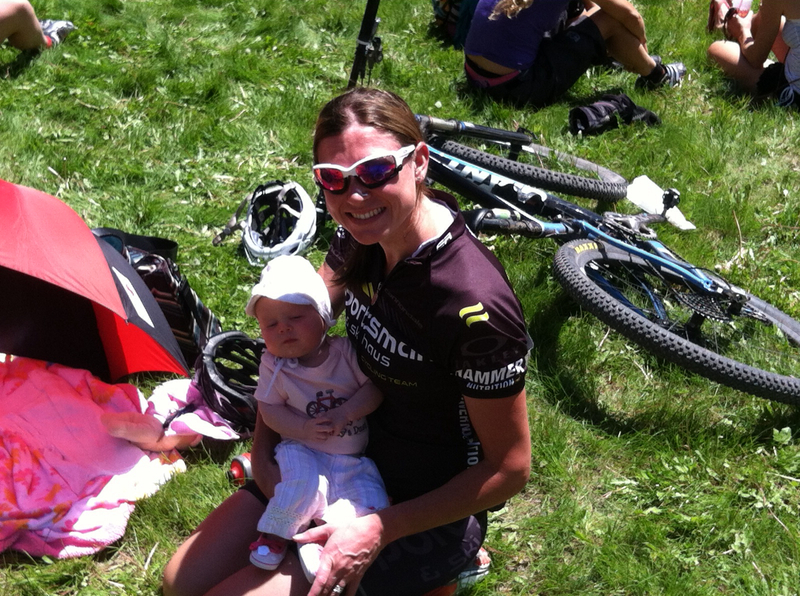 During my race season, I was looking for some insight on how other mom athletes were able to nurse and train HARD. I never came across anything that was much help, so I am writing this post for the athlete/active mommy who is nursing, and I hope it is somewhat helpful. Every women needs to remember that every person is different, and this is just my personal experience. I realize that breastfeeding is not easy or possible for some mothers. Any women’s body is working overtime while nursing, much less adding the training/race schedule of an elite athlete; or any athlete. First off, nutrition and sleep became of utmost importance!! I am continually working on listening to what my body is telling me, and responding appropriately. I have to eat well; meaning enough and nutritious food. Due to breastfeeding, I am not super strict about my calorie intake right now; I eat when I’m hungry and practice moderation. I eat more healthy fats and protein than I would if I weren’t nursing. I feel like the added protein not only aids in muscle repair and recovery, but also breast milk has to have a good amount of protein and fat in it right? So I figured that I need to replace some of what I was loosing through my milk with extra fats and proteins, vitamin and calcium rich foods, and lots of water (over a gallon a day)!! Looking back I feel like I could have benefited during my race season from taking my prenatal vitamins more consistently. I didn’t quite reach my ideal race weight this year by just a few pounds, but I wasn’t racing under ideal circumstances in many ways; and don’t get me wrong, I wouldn’t change a thing! Although, I feel that I can always do better when it comes to getting to bed early enough, I strive for an 8 hour minimum, and many nights I can sleep for 9 or 10 hours. Having a schedule for Layla is necessary, and although it has slightly changed over the past 7 months she almost always sleeps a ten hour stretch at night, a luxury that not all moms get to enjoy. Because it is while we sleep that our bodies repair damaged muscle and recover for the next day’s training, getting the rest that our bodies need to do there job is mandatory! How does lactic in my milk affect Layla? Post workout feedings often caused more spit up, but other than that, it didn’t hurt her at all. She never turned up her nose at sour milk, but I’ve heard this isn’t true for all babies. In that case, pump and dump!! How does nursing affect my performance while training and racing? Well, I have no way of knowing for sure. 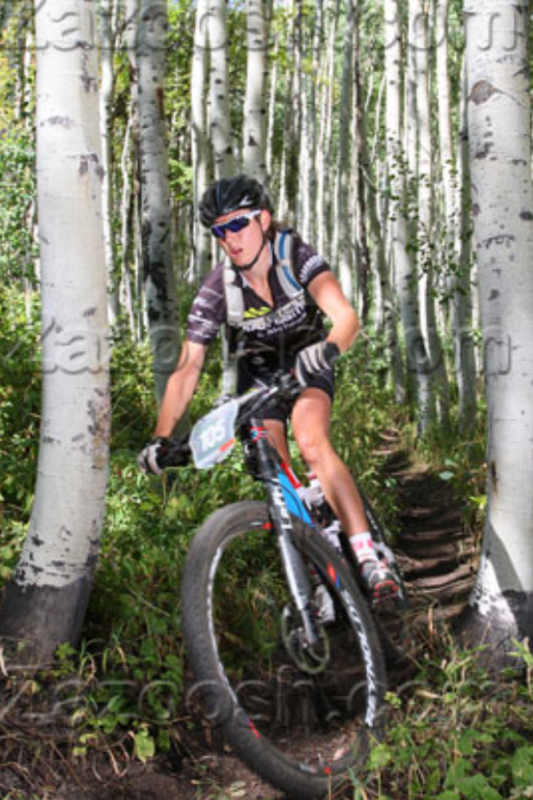 I had some issues with lactic acid burn and build-up more than I remembered in other years. Was this from nursing or was I training harder? I felt like I was burning through my glycogen stores quickly (within an hour) and the rest of my ride or race I was fighting burning muscles. I started to fuel more during my rides, and as the season went on, the burning subsided; and I was able to train harder for longer. I also never had a perfect race this year, where I felt unstoppable! Again, no way of knowing for sure if this is related to nursing or not. I guess I’ll find out next year. I never had problems keeping my milk supply, but I have friends who dry up with the slightest bit of exercise. My production lessens while riding, but it comes right back. 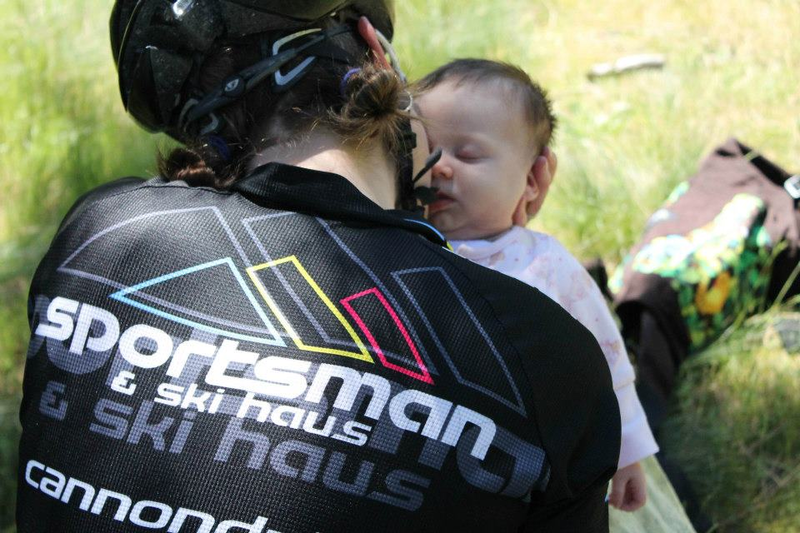 When Layla was almost 6 months old, I was able to race an almost 80 miler (The Park City Point 2 Point) taking me almost 8.5 hours (longer than I had hoped for, but that is a subject for a future post), and my production was back to normal by the following day. Dedication is required for an on-the-go mom. I’d nurse before I left on a ride, and when I got home. At races I’d warm up, nurse, do a couple more openers, then head to the start line. I rarely got to spin out and cool down after because I had to nurse again. I have to add that Nelson has been amazing support in helping me make everything possible. He often attends my races with Layla, or watches her while I ride. Luckily I was able to pump in addition to nursing so that I had a backup milk supply for when I was out on long rides or working. Layla has taken a bottle since she was 3 weeks of age, which was awesome and freeing. Even though breastfeeding added extra stress on my body, it has so many benefits. First, it is the best thing nutritiously for baby and it is the most affordable option. Nursing allows for a very special bonding time with your baby and it is very calming to them. Finally, it is usually very convenient; although, there has been the occasional 6-plus hour training ride where I have stashed my manual pump in my back pocket……it is what it is…. If this leaves any readers with questions or comments, please contact me!! It would be my pleasure to help any way I’m able to and have you succeed and reach your goals!